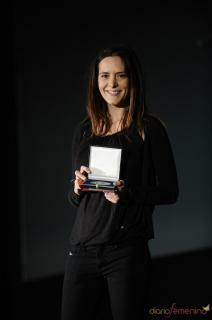 Eva Santolaria (born May 2, 1975) is a Spanish actress born in Barcelona. She left law school to make her début as an actress in the TV3 series Nissaga de poder. 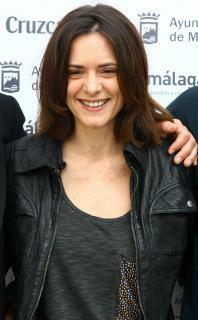 Her starring role in Compañeros, a TV series of Antena 3, and in 7 Vidas of Telecinco made her one of the most popular young Spanish actresses. Ci sono 3 video di Eva Santolaria.